Welcome to Putter Week, presented by Cleveland Golf. 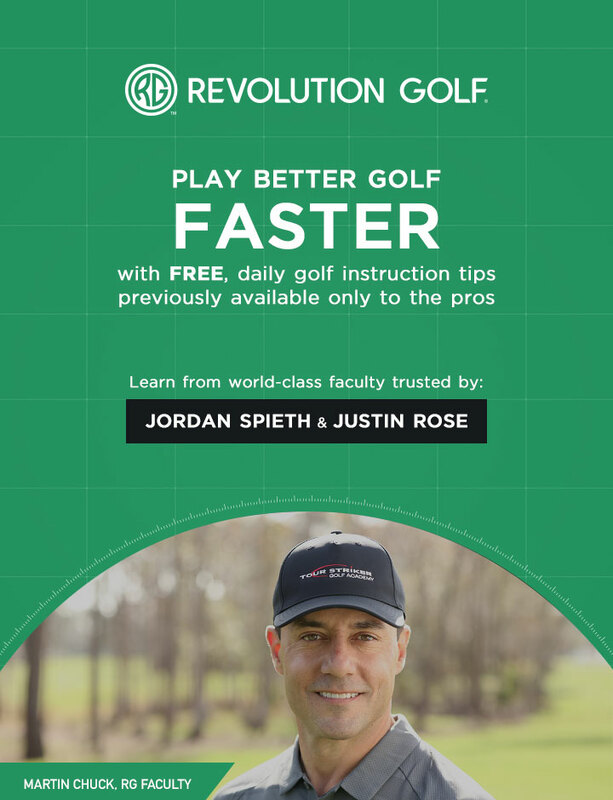 A couple weeks ago, I visited 2001 PGA Champion David Toms in Louisiana, and we talked about how to prepare before a round so that you can putt your absolute best. Here's what you need to know.